Since its successful launch in 2015, the SPX Illusion family has sold over 430,000 pairs worldwide, including 125,000 pairs sold in just the last twelve months. 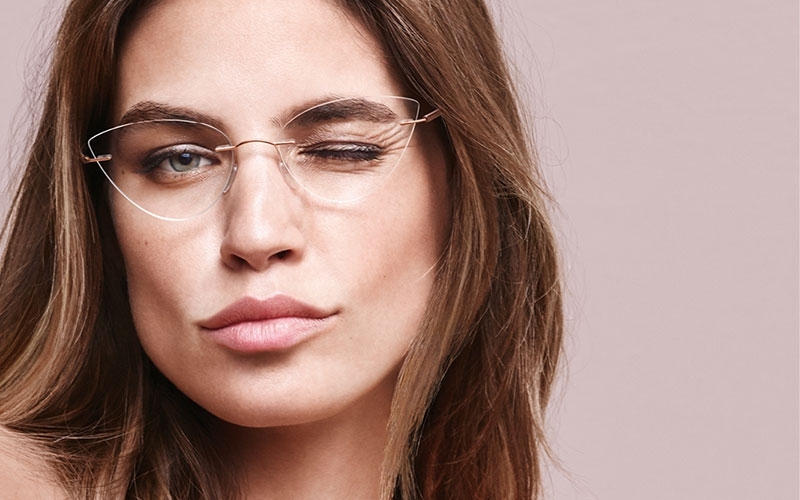 Due to this incredible popularity, premium eyewear manufacturer Silhouette has decided to add four new models to this best-selling family in January 2019. 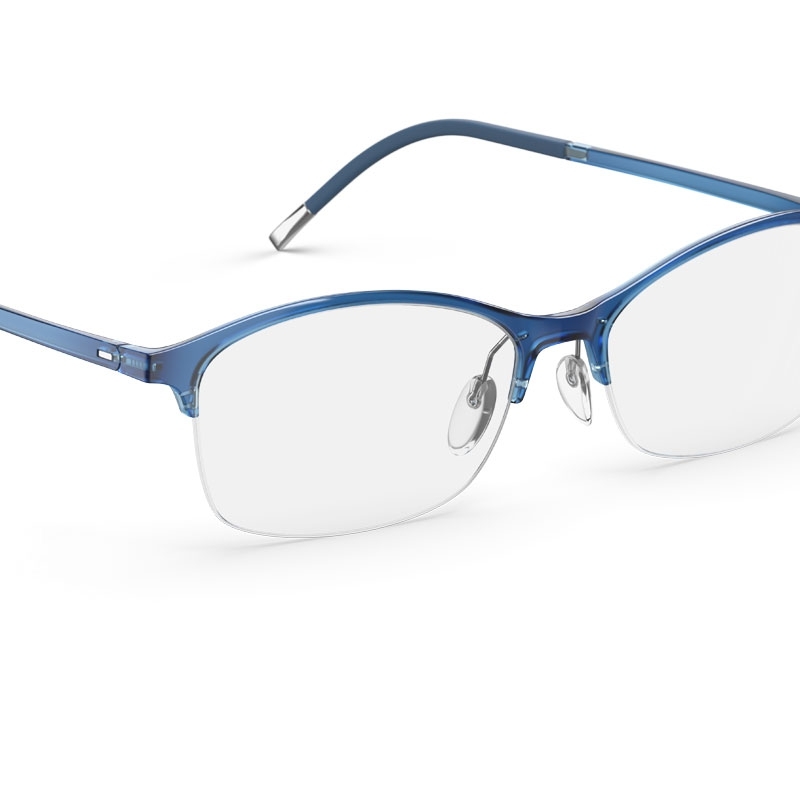 This will expand the existing range to include a new semi-rimless collection, SPX Illusion Nylor. The Nylor collection is sure to be a success, thanks to its contours made from high-quality SPX®+, a patented material from Silhouette’s in-house production facility in Austria. Customers will love them not only for their timeless design, but also for their hypoallergenic material. 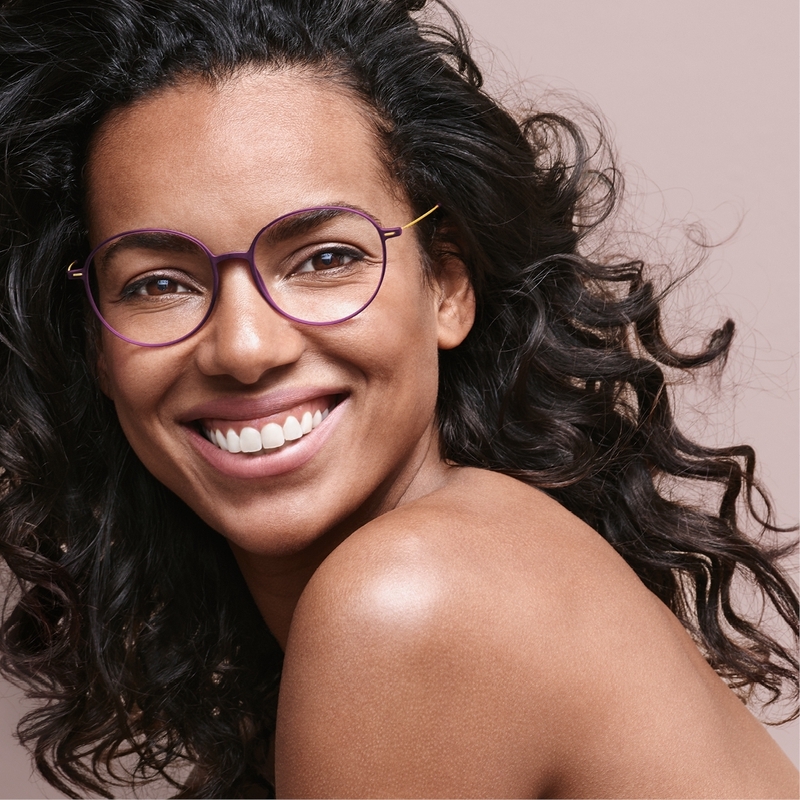 The signature lightness of Silhouette eyewear also ensures a pressure-free fit which can easily be individually adjusted by the optician. 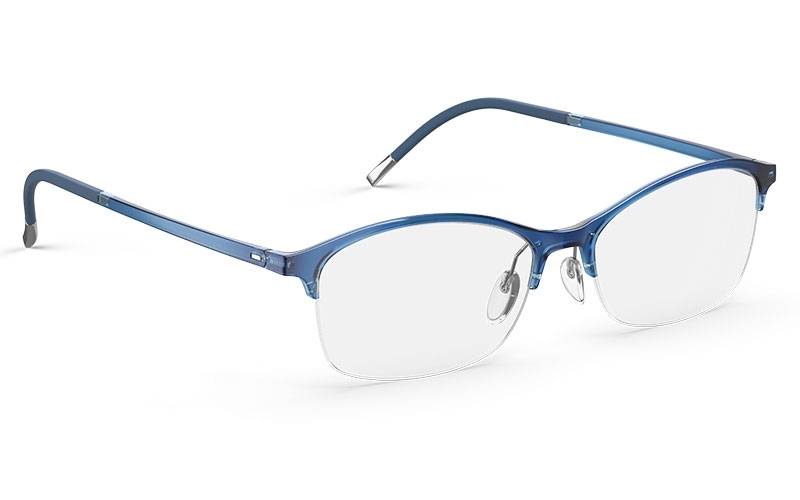 Because of this lightness, the wearer practically forgets they are even wearing glasses. 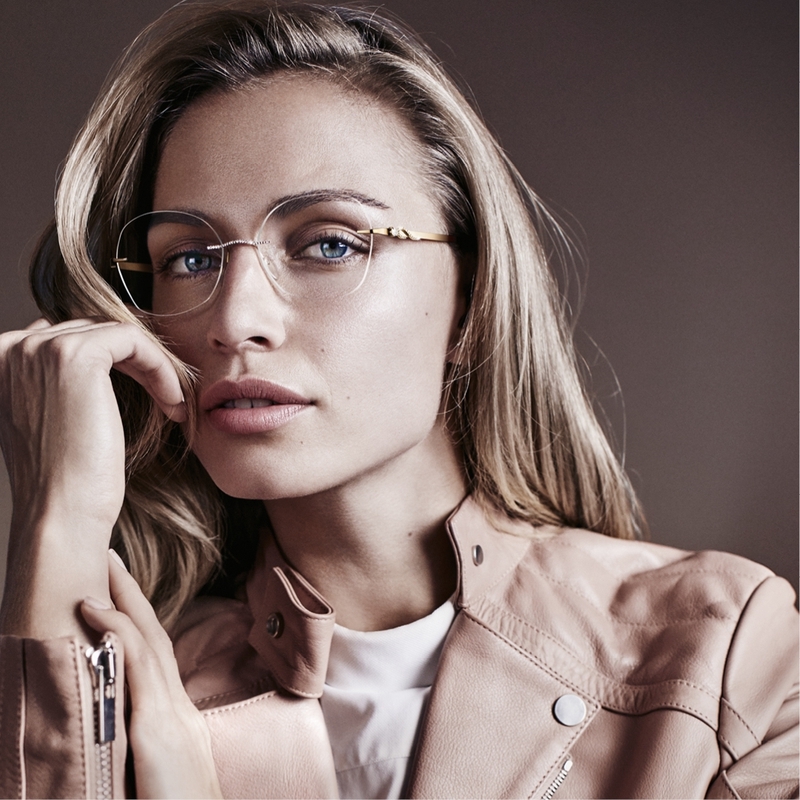 The frames merge with the shape to the lenses to form a seamless union, showcasing the eyewear’s innovative design. 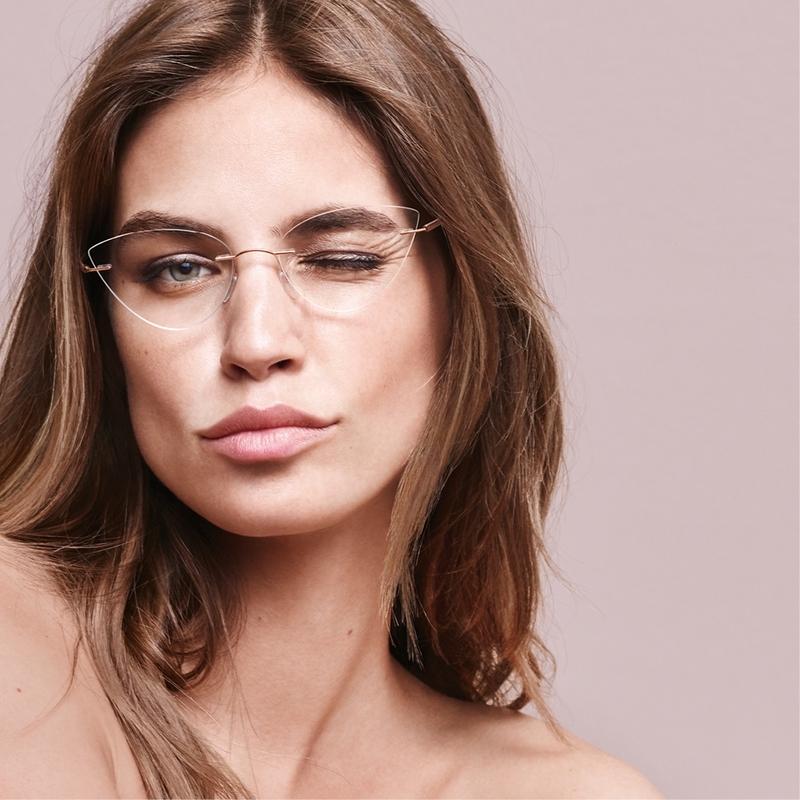 That’s because Silhouette began in 2017 to produce not only its frames but also its own lenses at its company headquarters in Linz, with the utmost precision, requiring extensive hand-craftsmanship. 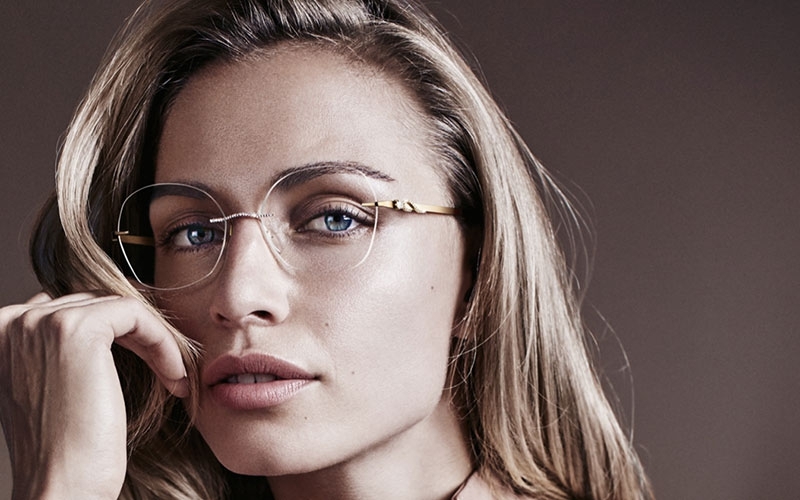 The result is lenses that are tailor-made to fit the frames. This makes the new SPX Illusion Nylor collection a premium-quality product, 100 % made in Austria. The two men’s and women’s models are each available in four different classic colors (from matte to glossy), from black, gray and blue to red or purple. There’s a perfect Silhouette SPX Illusion Nylor to match every individual style.